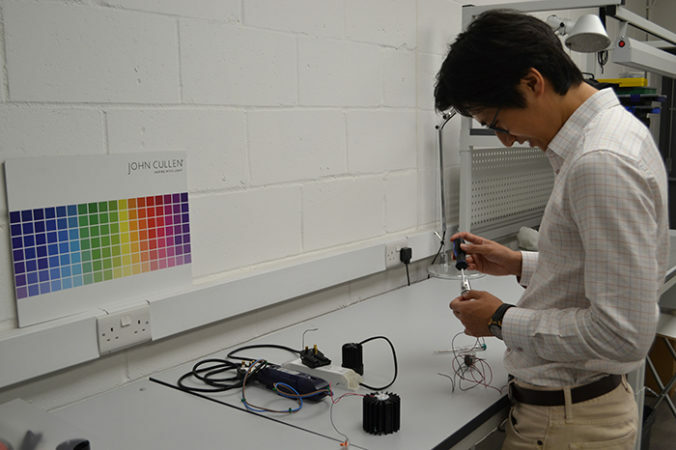 John Cullen Lighting has been keen working with young talent to provide opportunities to students and graduates. 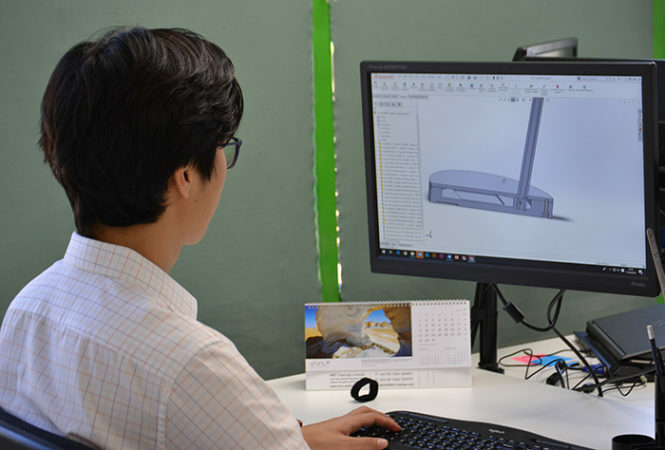 The latest example of this is our product Design Student Jun Won who joined us for his 44 week placement from Brunel University. 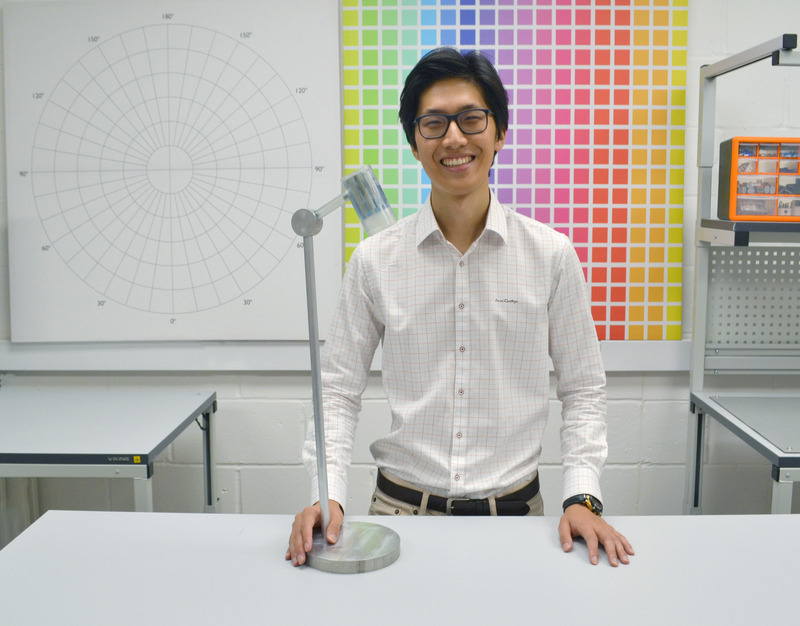 Product Design student Jun Won talks to us about his year in industry in the R&D team at John Cullen Lighting. What interested you about working for a lighting company? I love designing products which people interact with, not only on a physical but psychological level. I thought that lighting design as well as lighting products definitely fell into this. The change of atmosphere created through splendid lighting design does influence people’s behaviour and perception as well as make the visual difference in the space. What skills did you bring to the role? Hard skills would be the design software platforms such as Solidworks and Adobe Suite, as well as manufacturing and prototyping ability. As a soft skill, I tried to bring in my hard-working mindset, pro-activeness, brightness, and fresh taste of music. In terms of design, I’ve learned from every single aspect of it. Truly, it was an exciting challenge to progress from university level to a professional standard. This includes technical drawings, mechanism, design for Manufacture, software skills, and so many other elements of design. Outside of design, I’ve learned how a company operates in general and what kind of initiatives and changes are required for a company to grow successfully. The most challenging part was working with 3rd party suppliers. The delay in getting a response or product back from them significantly affected deadlines on the project I was working on. Another big challenge was to design the product satisfying the brief yet within the set budget. This is where I learnt the most. What was the highlight of the placement? Being able to have a full experience on devising and developing a real product, with the help and input from great designers and amazing staff from other departments. What do you think the future holds for the lighting industry? I believe new rising technologies, including ‘Smart’ features, always possess great potential in revolutionising an industry. This could be that the heat dissipated by LEDs is dropped tremendously without compromising the performance, the way light products are installed can be modularised, or that lighting products can be fixed on the ceiling or wall without the need of a hole, and yet be very thin and flat. I believe the potential for new innovations is endless.